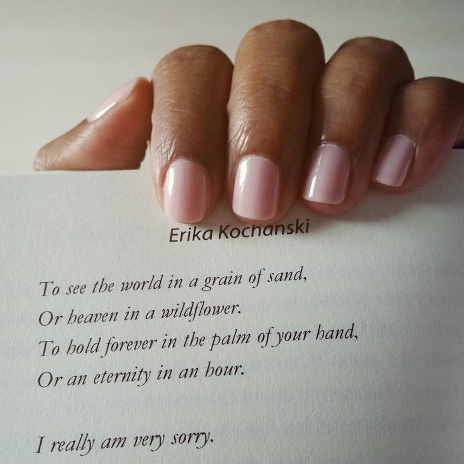 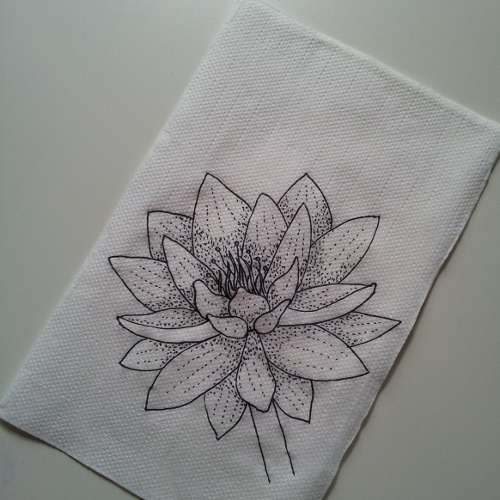 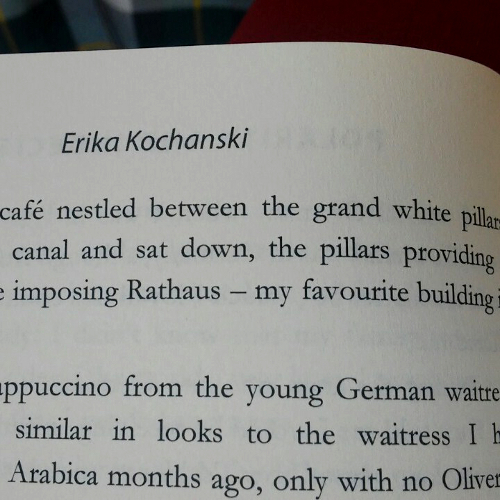 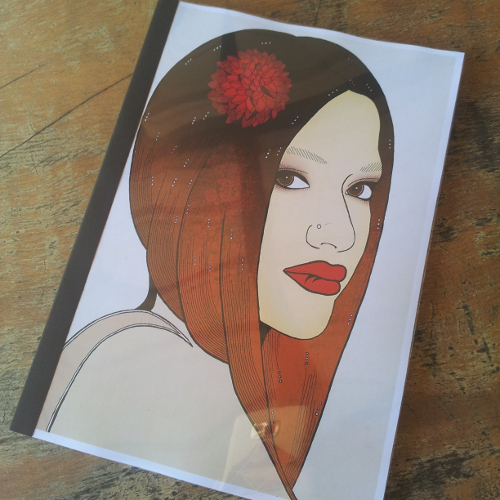 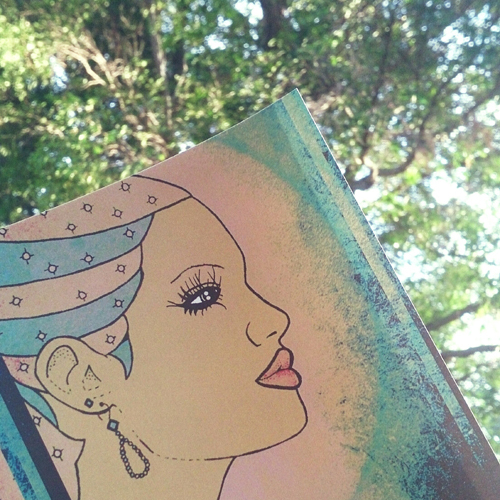 The Fans – Erika Kochanski. 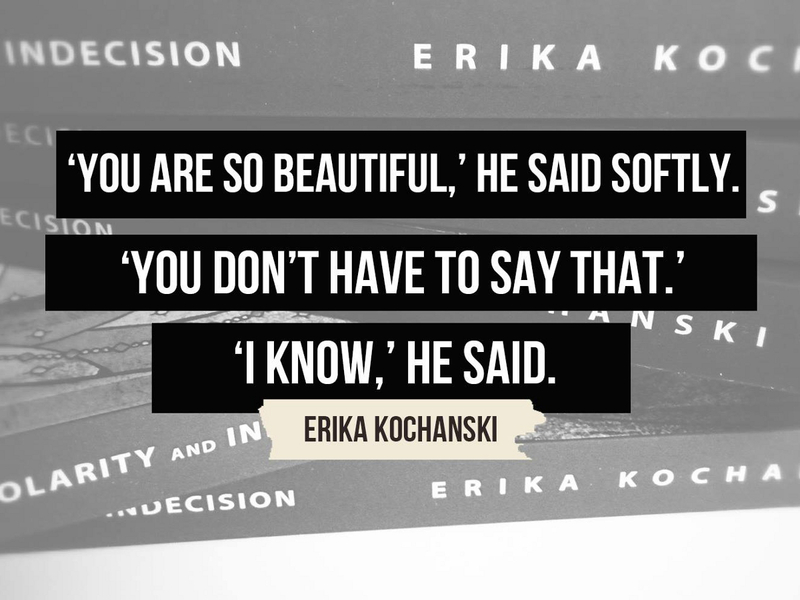 Your support and enthusiasm is always appreciated. 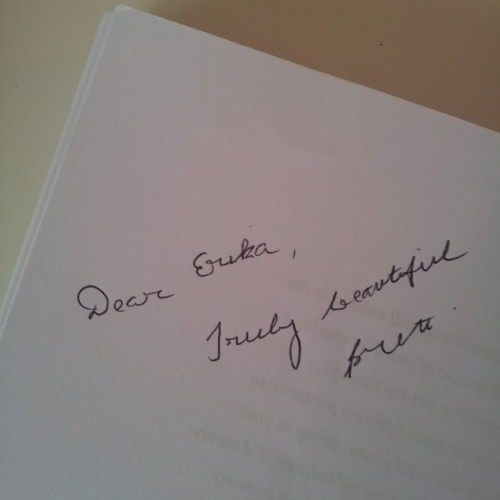 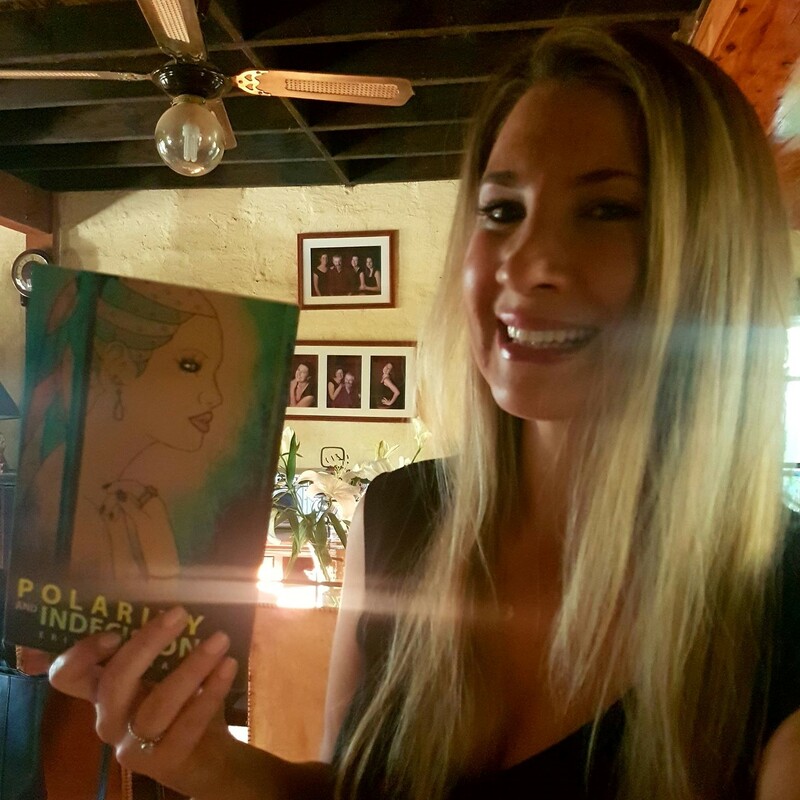 Being an indie female novelist writing women’s fiction is not all peaches and cream, but I am proud to be one of the Australian female writers out there today trying to put interesting stories out to readers like you. 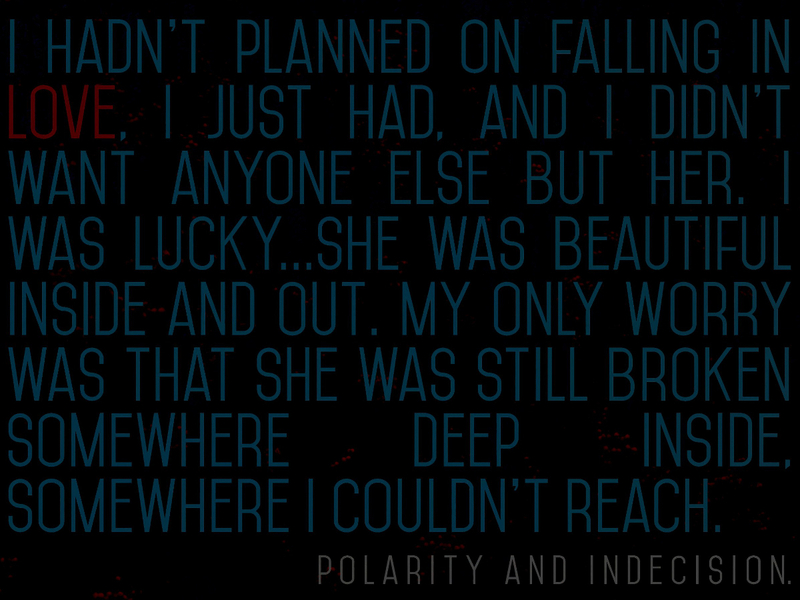 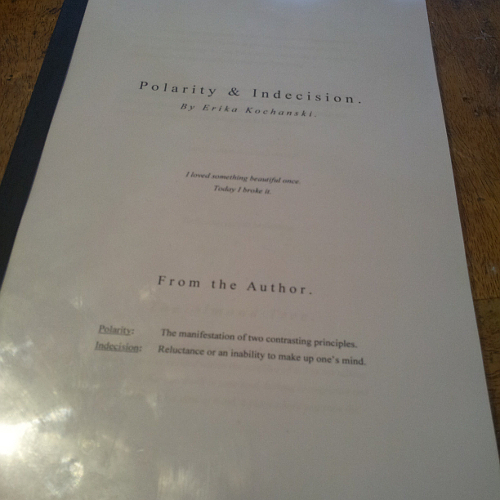 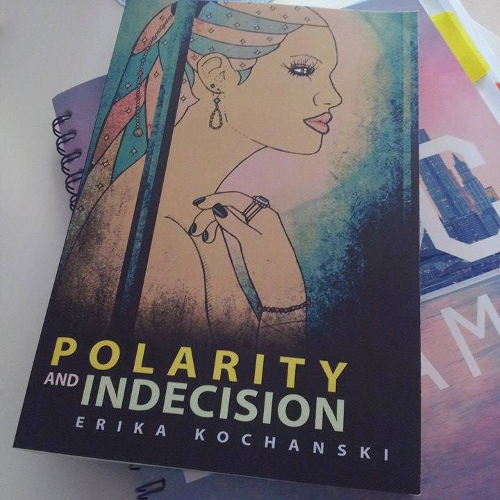 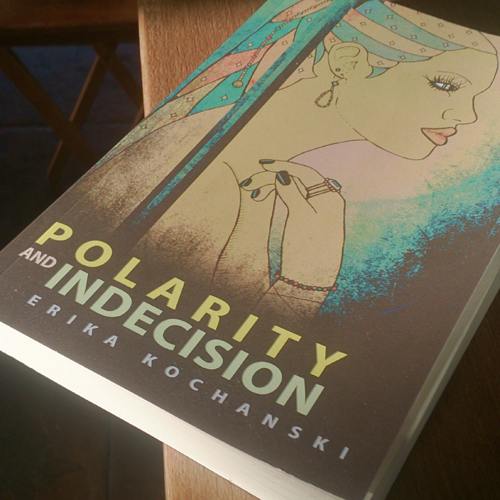 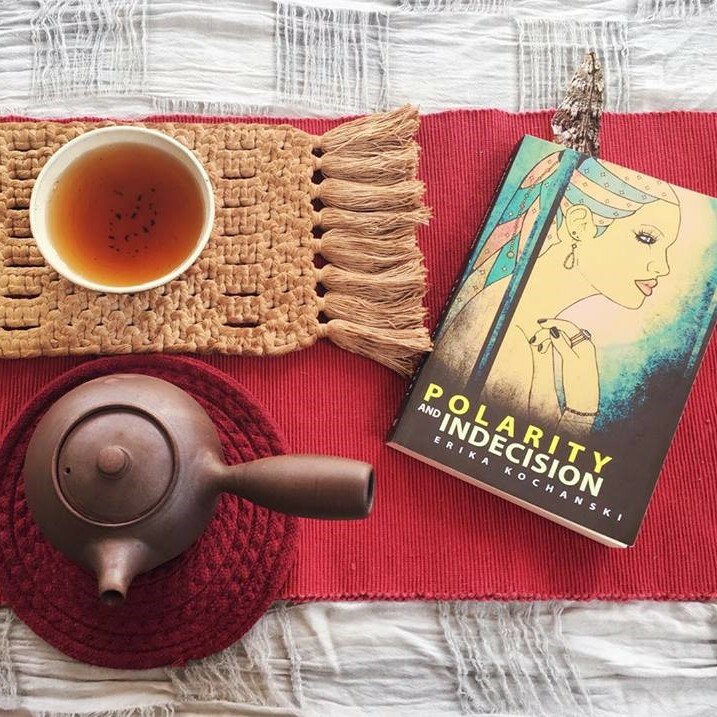 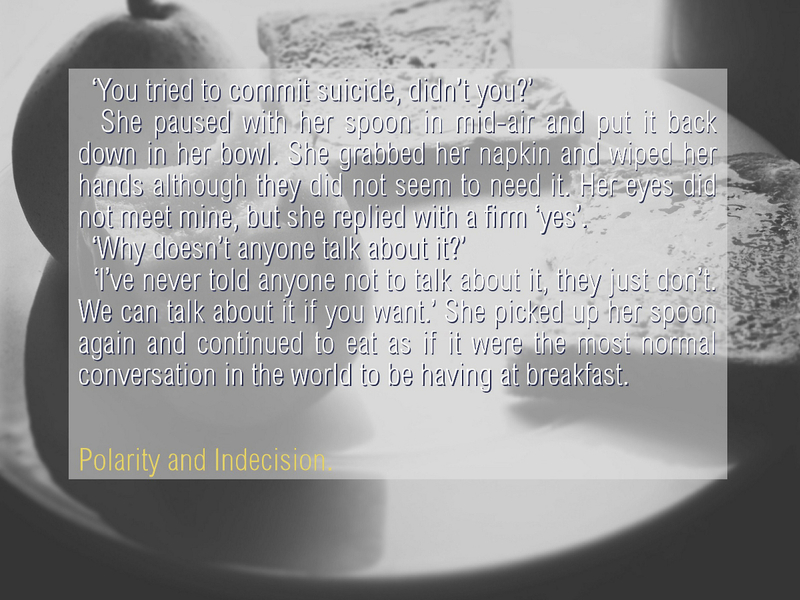 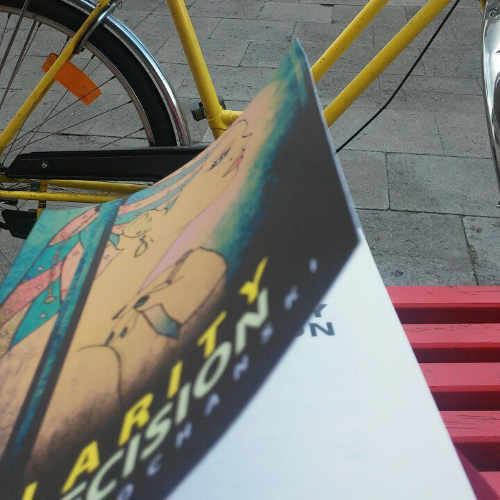 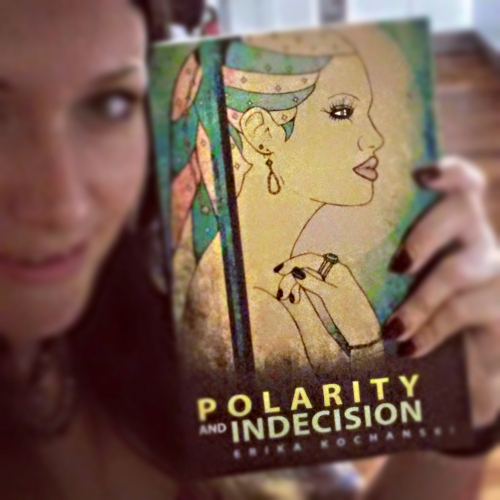 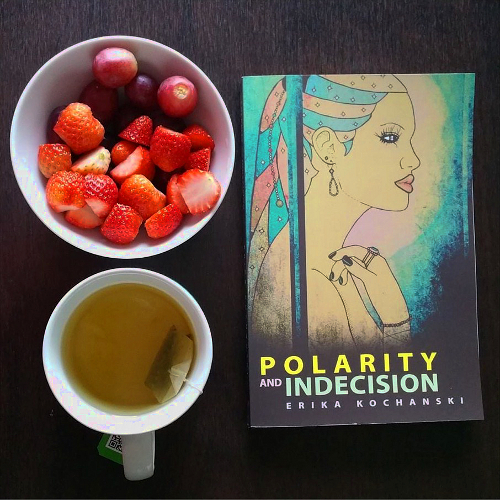 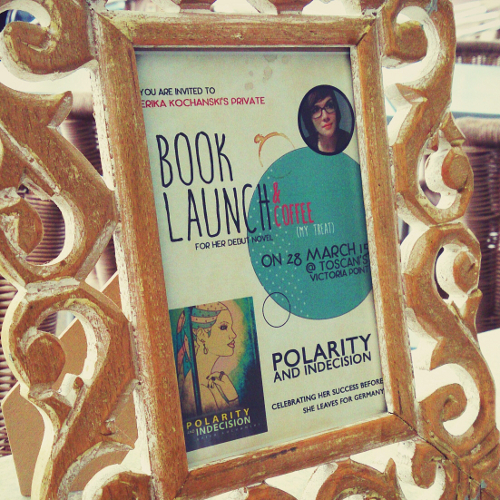 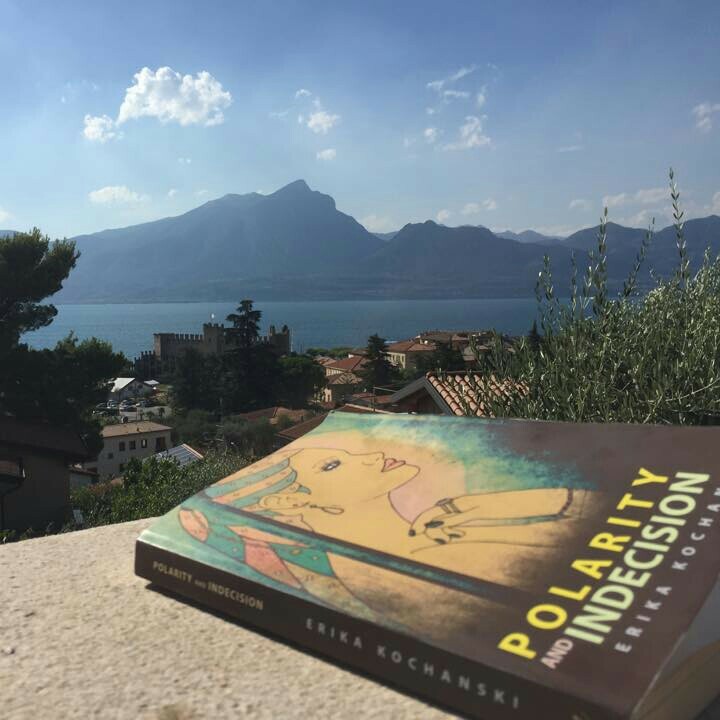 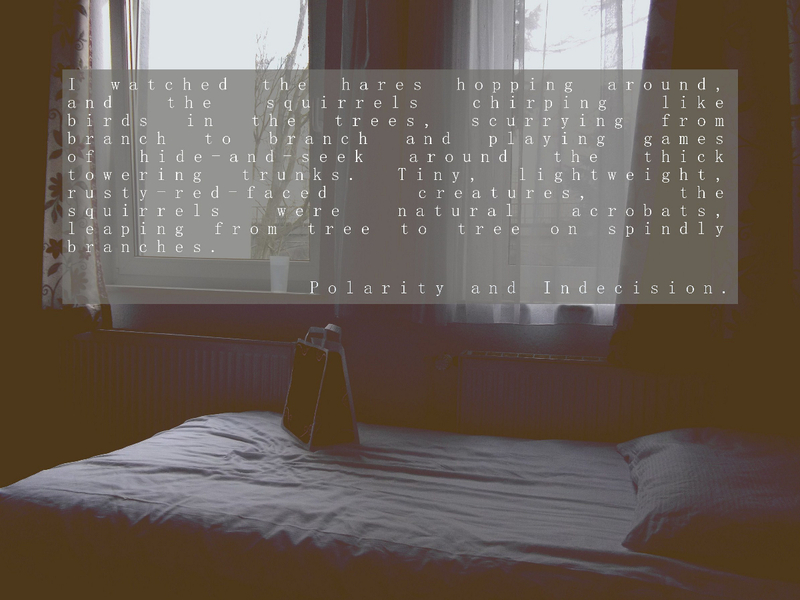 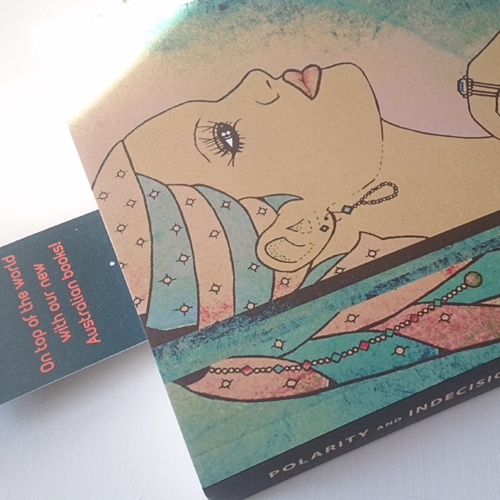 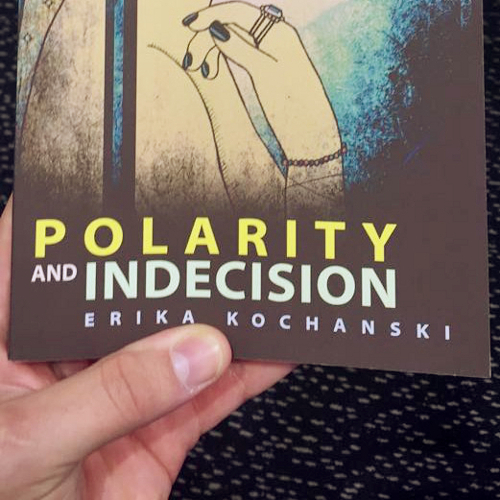 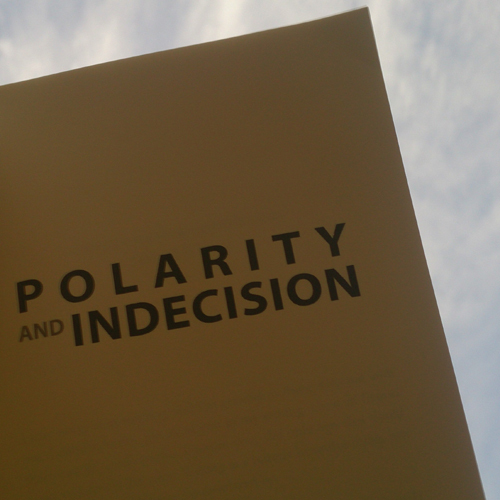 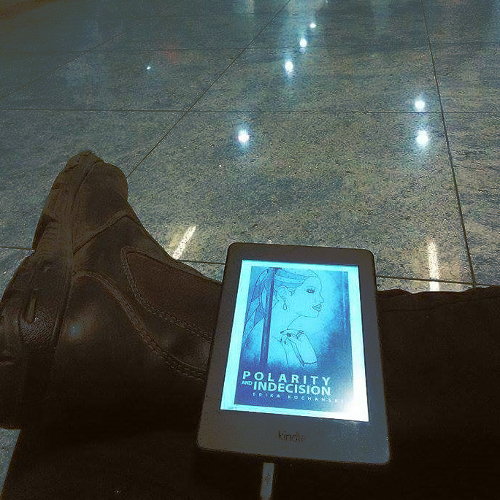 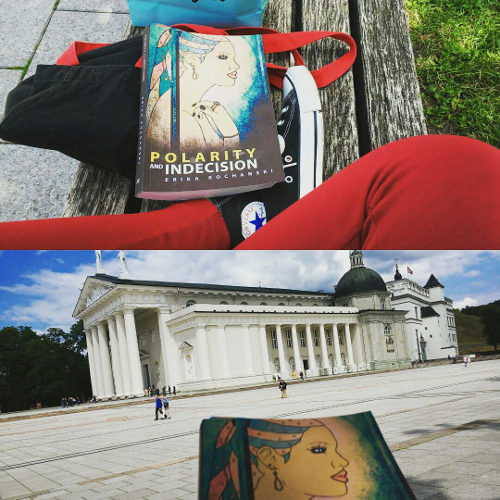 If you are looking for a book to read, Polarity and Indecision may just be what you’re looking for. 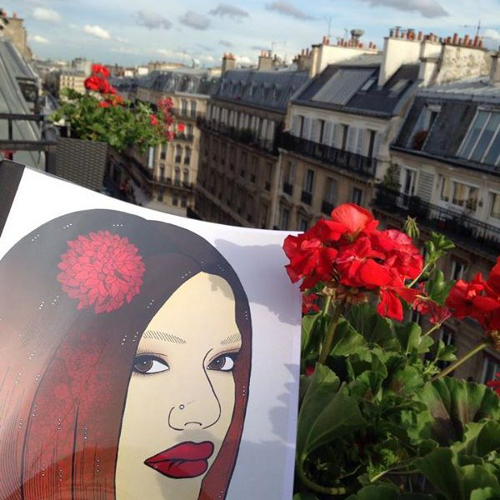 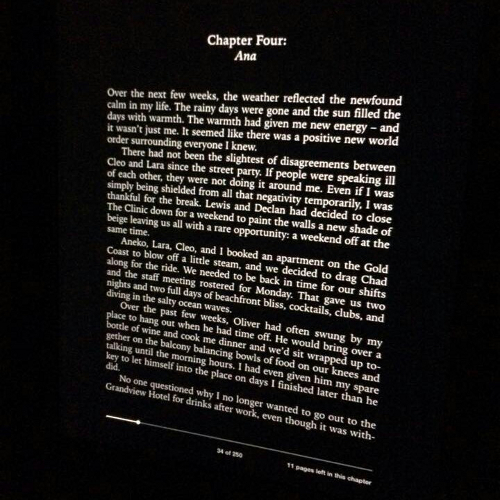 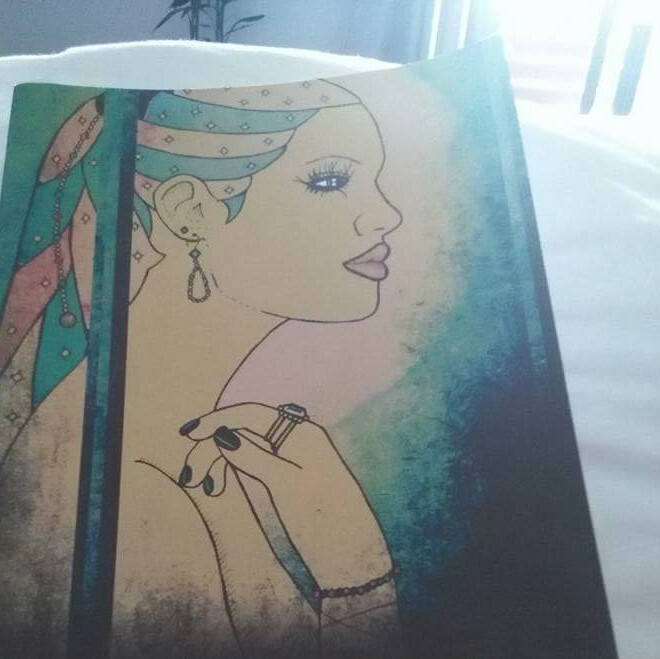 Below are some pictures sent to me from my readers. 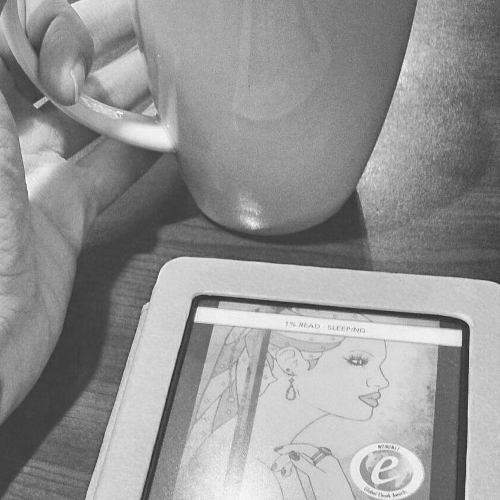 I love when people share their reading experience with me so I like to share some of it here. 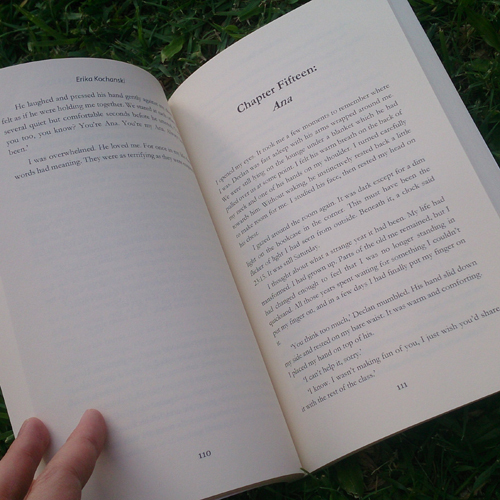 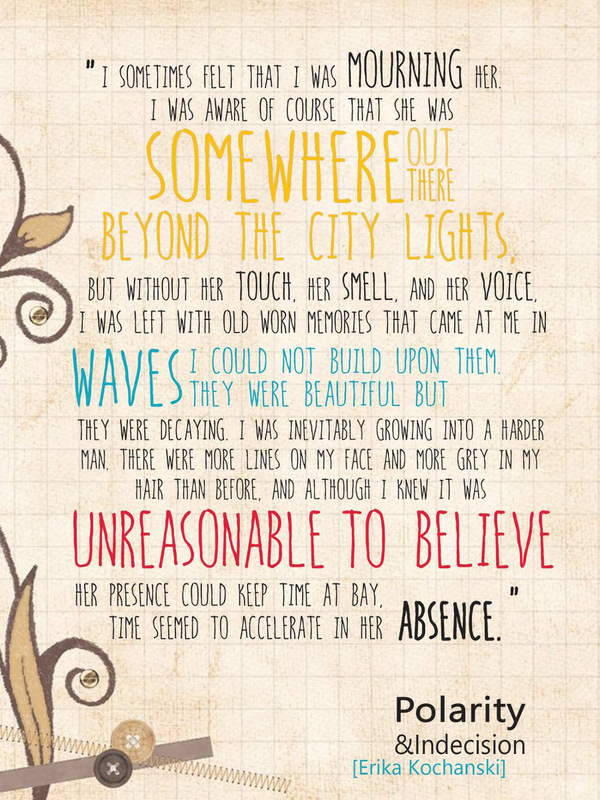 I only know the book from my point of view writing it, so I need fresh eyes to show me. 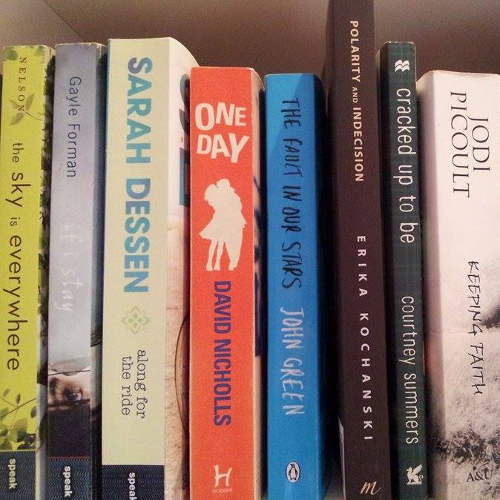 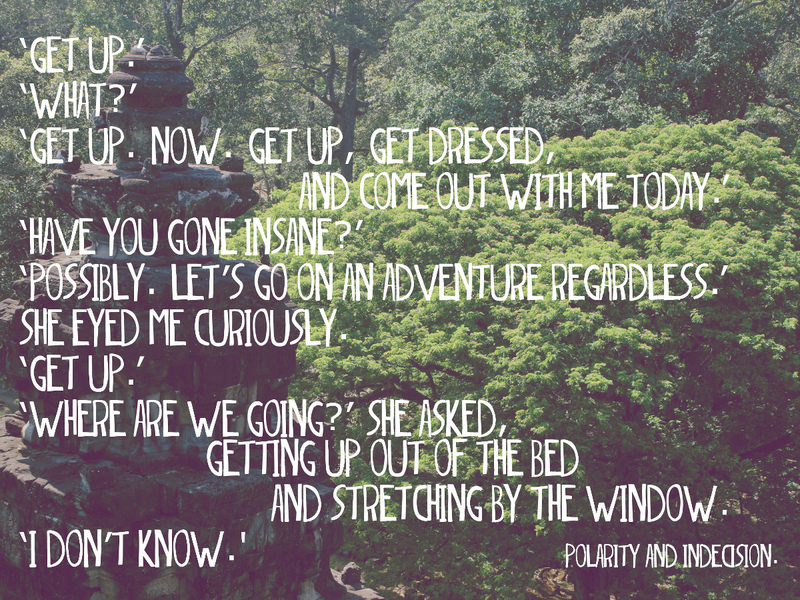 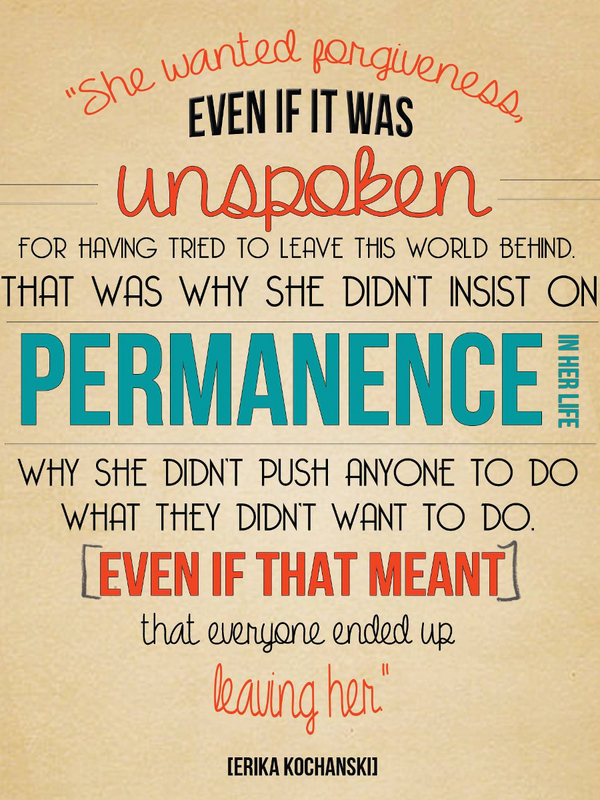 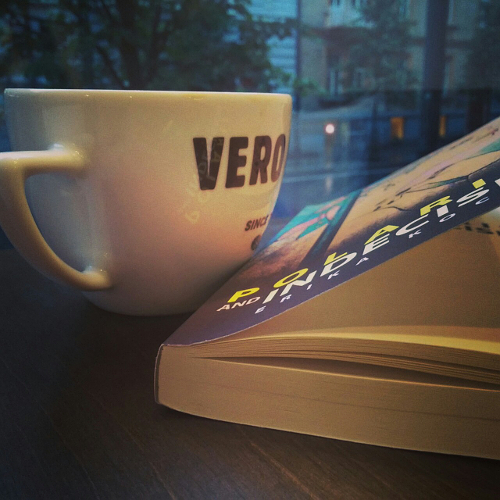 Keep sharing the book love.